ISAEM founded a new Emergency Medicine Interest group in Cameroon! 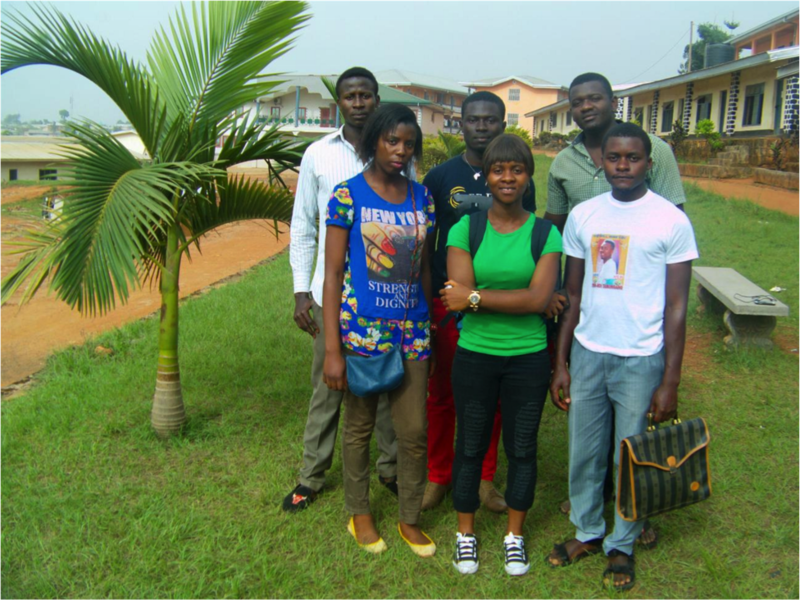 HomeISAEM founded a new Emergency Medicine Interest group in Cameroon! ISAEM is happy to announce, that we in the past couple of months have been working with a group of medical students from Bamenda in Cameroon to co-found Cameroon Association of Medical Students Promoting Emergency Medicine (CAMSPEM). The founding of CAMSPEM is part of ISAEM strategy to promote and develop EM world wide. The picture shows you the founding members of Cameroon Association of Medical Students Promoting Emergency Medicine (CAMSPEM).